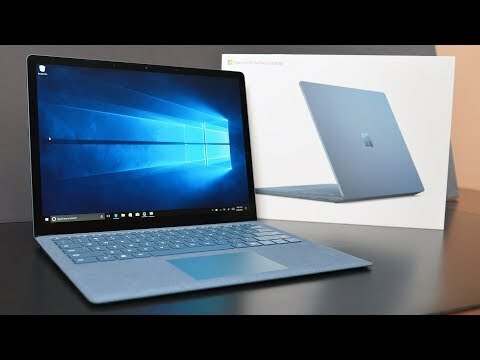 The Surface Laptop 1 is a 13.5-inch device with up to Core i7 processor, up to Intel Iris Plus Graphics 640 GPU, and up to 1TB SSD storage. The lowest price of Microsoft Surface Laptop 1 is P38,294.99 at EXPANSYS, which is 45% less than the cost of Surface Laptop 1 at villman (P69,999). 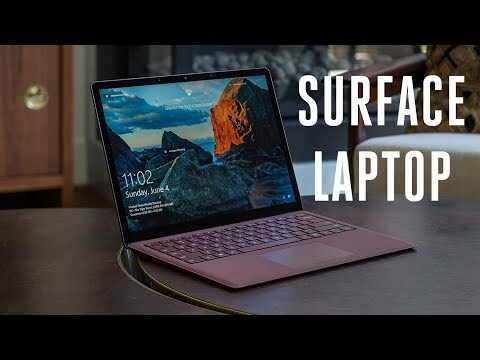 The latest price of Microsoft Surface Laptop 1 was updated on Apr 22, 2019, 12:54.